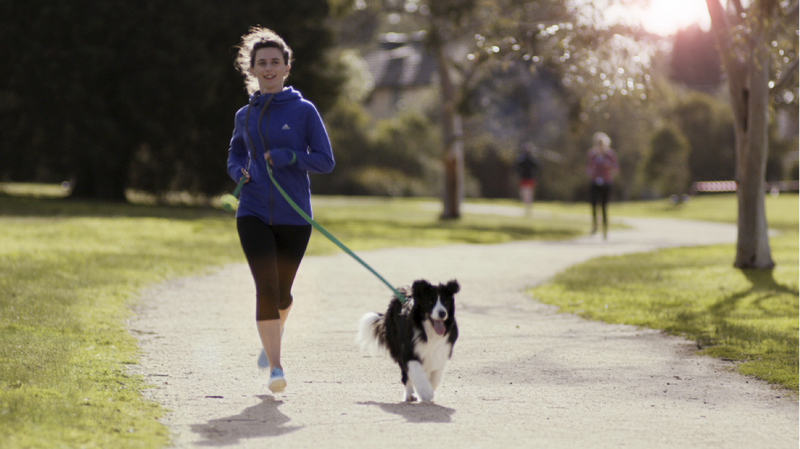 Ben’s directing work with agency GPY&R helped to create the latest tvc for DANONE ACTIVIA. 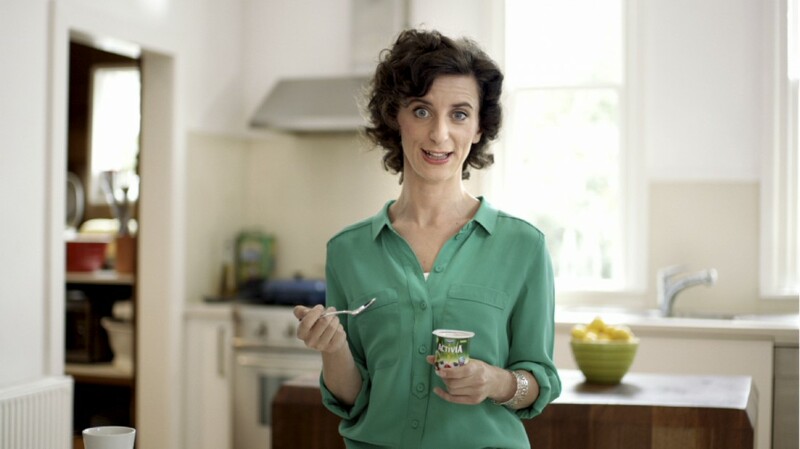 The spot was shot via The Directors Group and stars the very talented and super funny stand-up comic FELICITY WARD. Felicity was a pleasure to work with and managed to seamlessly glide from the stage at the Edinburgh Festival to the film set in Australia and back again without missing a beat. Special mention goes to the beautiful Border Collie, STAR who’s scenes with FELICITY created many brilliant comic moments, too many unfortunately to make the final cut.